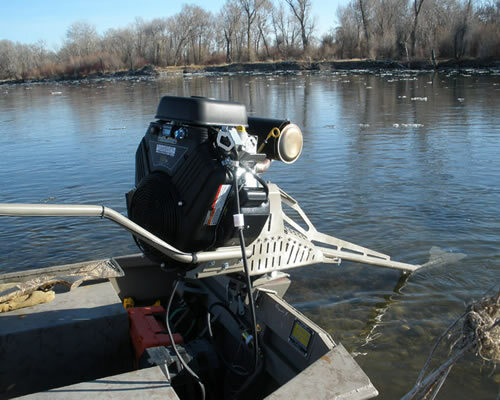 high performance backwater motor in the world. Impressively powerful for such a small package. 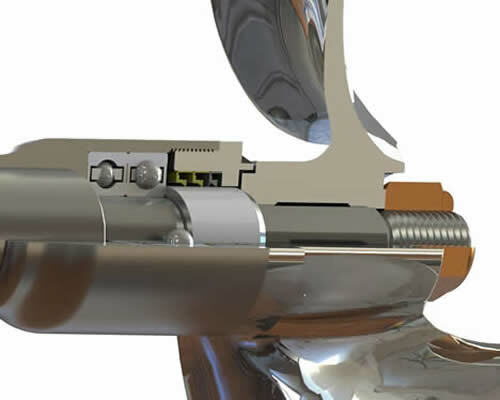 Turns a much larger and more efficient propeller. when needed, it digs its own ditch and moves out. 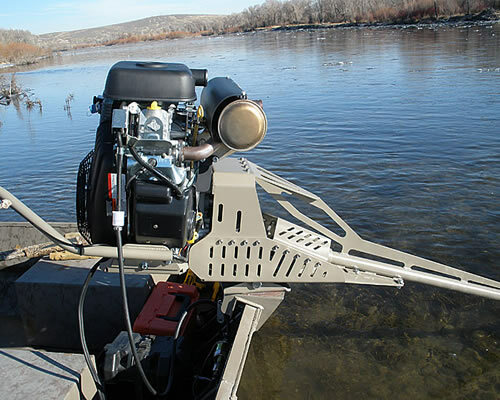 Full line of performance, engine, drive and backwater boat accessories. Copyright 2016. 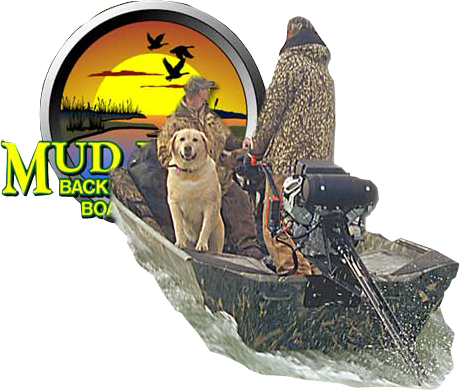 Mud Buddy. All Rights Reserved.